All guides are local young men, living within spitting distance of the mountain. They went to the same pagoda for schooling and are close friends. They have been trained for over 5 years by founder David to successfully guide you through our amazing adventure. Seyha, Heng, Song and Abz are wonderful characters with great technical knowledge. 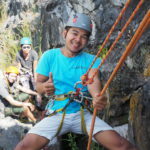 We cater for families, schools, office workers on team building, professional climbers and adventurous people with vertigo. 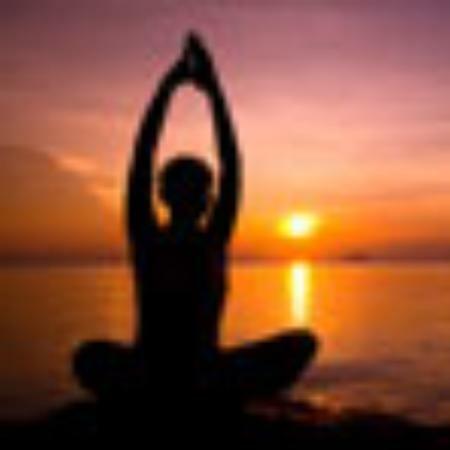 No matter what your level is, you’ll feel at ease with our guides. 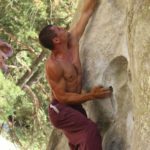 David has been climbing for over 20 years. 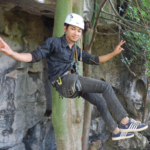 In 2013 he combined his passion for climbing with his love for Cambodia by creating Climbodia. David has lived in Nepal for 5 years and over 10 years in Cambodia. Seyha has been with Climbodia since the very beginning. 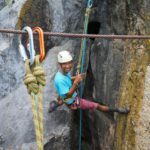 After graduating from high school, Seyha became a full time guide. Living in the village next to the mountain, he knows the caves inside out and can tell you a lot about local history. He married in 2017 and his second child is on the way! Heng joined the team in July 2014 after graduating from high school. 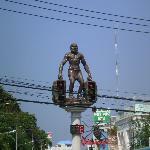 He is a very strong climber with technical insight. 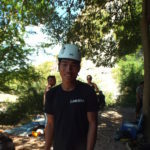 Heng finished a Bachelor in Banking in Kampot in 2018 but prefers to continue working with us. Song has been with us since 1st December 2014. This lovely young man, living right next to the mountain, can guide all ages and is wonderful with kids. He knows the caves inside out and has proven to be an adequate climbing instructor. Abz has been with us since late 2016. Besides climbing mountains he’s a night guard at a guesthouse in Kampot and helps out with the family farm as much as he can. A very busy bee! Climbodia is very grateful for an initial sponsoring by PETZL. Petzl is the world’s leading number one brand in climbing material. 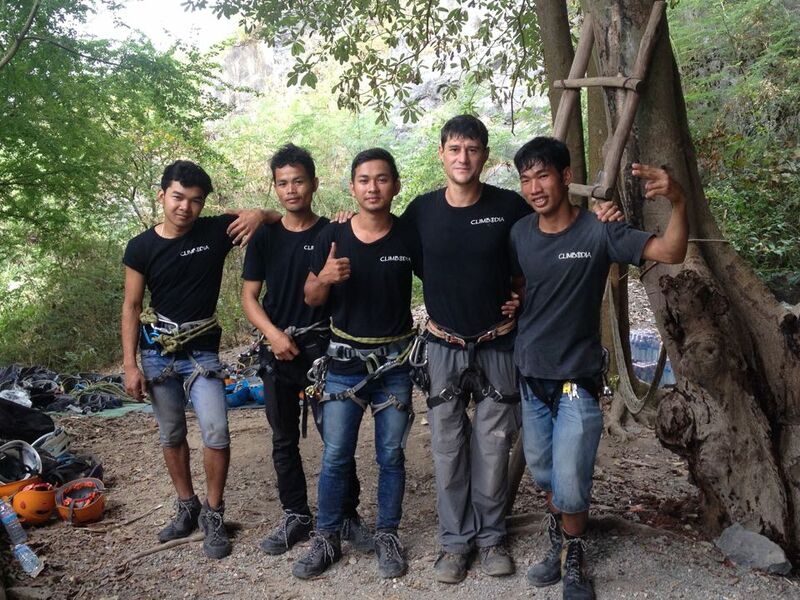 Special thanks go to Damien Eyssautier (Petzl Singapore) and Cedric Deguilhem from Vertical Asia in Vietnam (official Petzl distributor). Almost all of the climbing materials used or rented out by Climbodia is Petzl. Climbodia would also like to thank CJ agencies in the Netherlands for its contribution of high quality Evolv shoes. Eternal gratitude goes out to Alif from Verticale, Kuala Lumpur, the best climbing shop on earth. Not only for helping me out, but for being who he is. 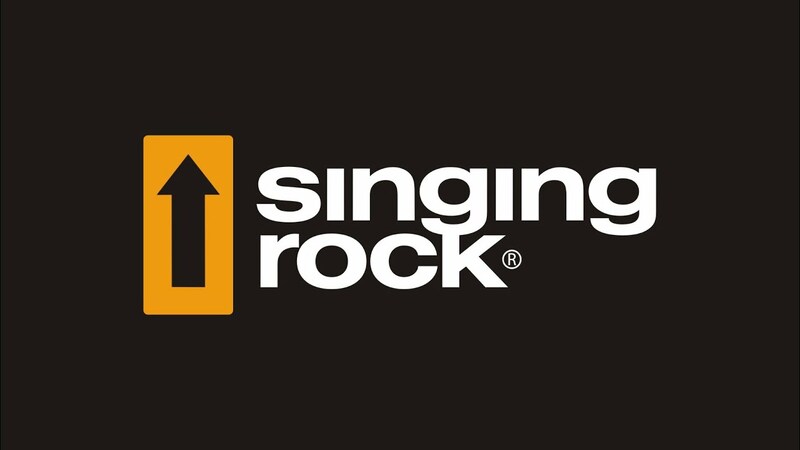 Singing Rock is my favorite amongst his wide range of brands that cover all sports, industrial and tree climbing gear. Buy stuff there and go climb at the Batu Caves close to his office! Climbodia has bought all its bolting materials directly from European factories. David would like to thank his friends and family for their huge support and faith in this project. Special gratitude goes to my wife for her constant help and to Mootie, our IT wizard.